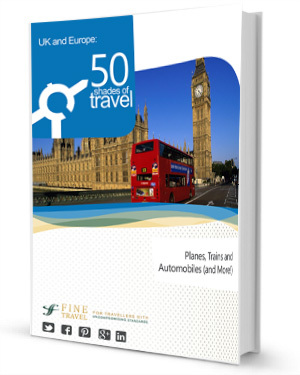 When most people plan their holiday to the UK and Europe, they think destinations...but what about modes of travel? In this complimentary ebook, we provide fine tips and suggestions you may not have thought of before that truly increase the value of your holiday. 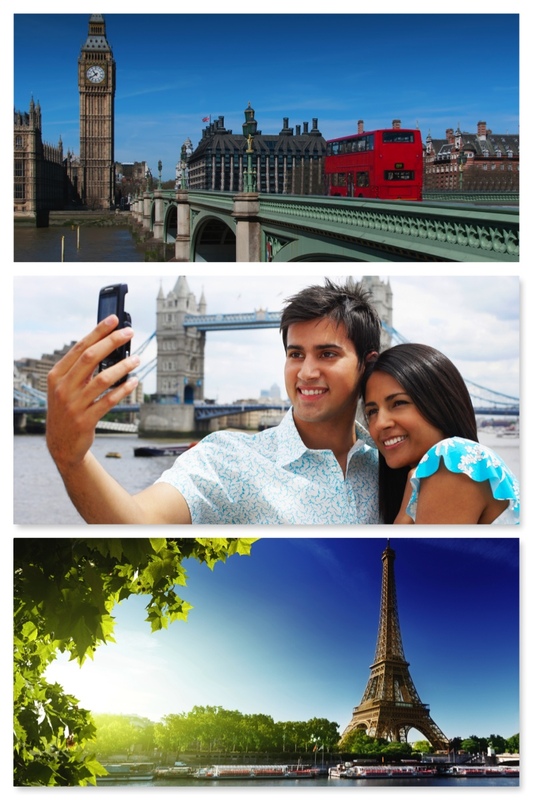 From river cruising to rail travel, you'll be sure to discover your next adventure. Afterall, it's often the journey rather than the destination, that creates the fondest memories!